In the year 2010, a virus infected everyone on the planet, wiping out half the population. 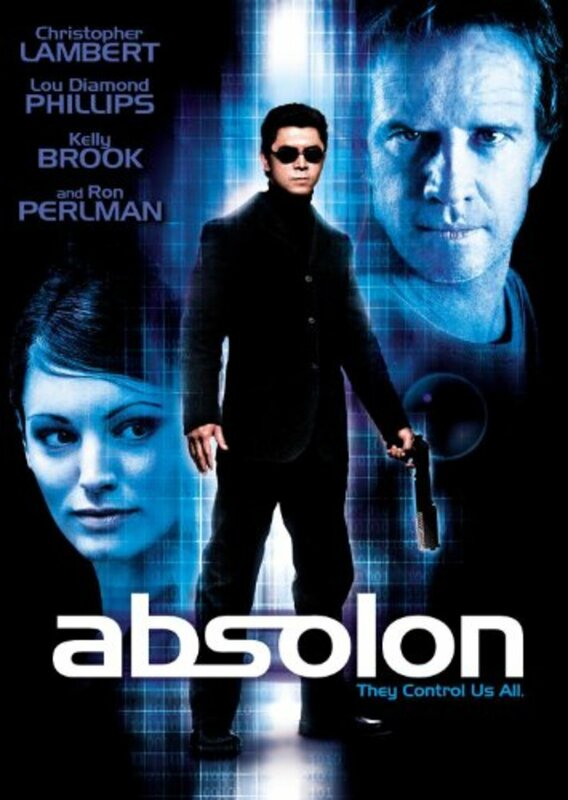 Absolon is a drug regimen everyone must now take to stay alive. One corporation controls the drug and Murchison [[Ron Perlman]] is its leader. A corporate scientist, who was researching the virus, is found murdered. 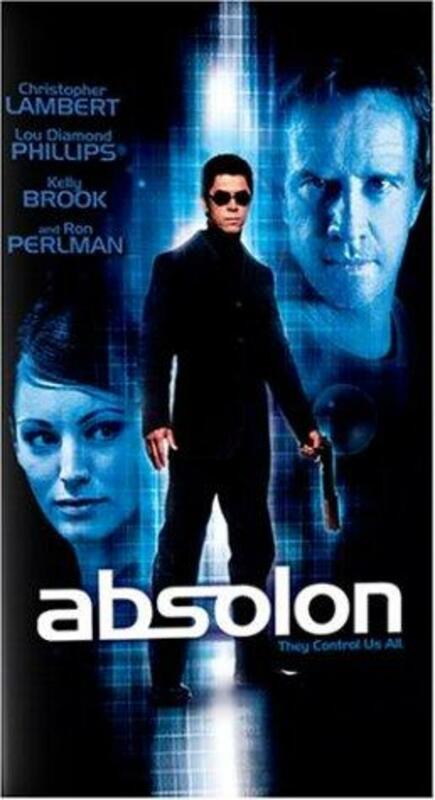 Norman Scott [[Christopher Lambert]] is the policeman assigned to investigate the crime. He eventually uncovers a conspiracy involving the scientist. 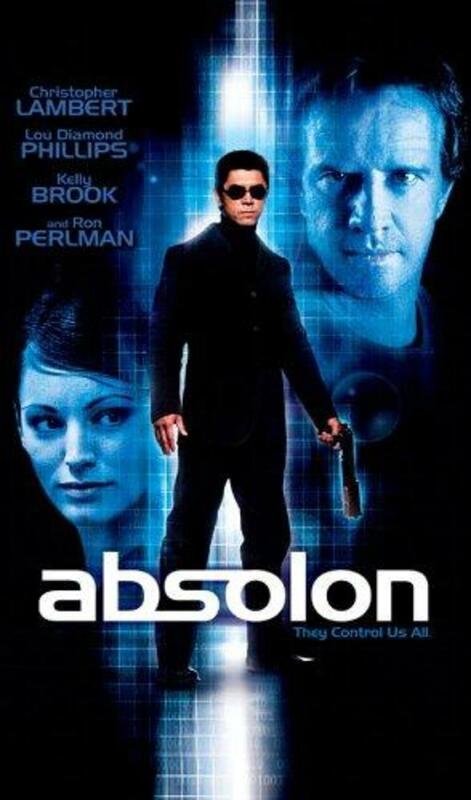 He is given a partial dosage of the cure the scientist had been working on, but and soon realizes he is in over his head as he is being hunted by an assassination team. Scott goes on the run with Claire [[Kelly Brook]], one of the murdered scientist's colleagues. They find out the assassins are employed by Murchison. Scott discovers he is being chased down for the cure in his bloodstream. He is also able to kill the assassins chasing them.